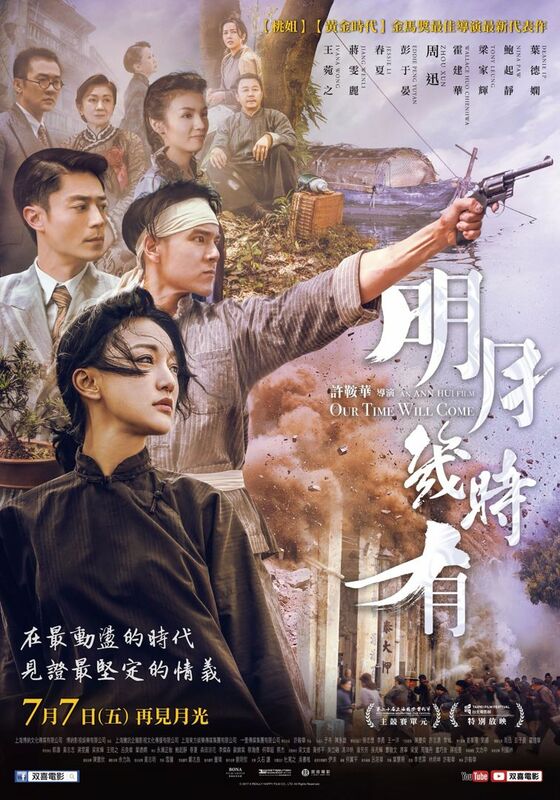 Set in the 1940s, the film tells the story of a legendary woman "Fang Gu" (Zhou Xun), who is one of the key figures during the Japanese occupation of Hong Kong. It also portrays the fight and struggle for freedom and independence by youths of the resistance groups. Read more on Wikipedia.